With so many businesses operating in the online marketing industry, rising above the noise requires exceptional performance. 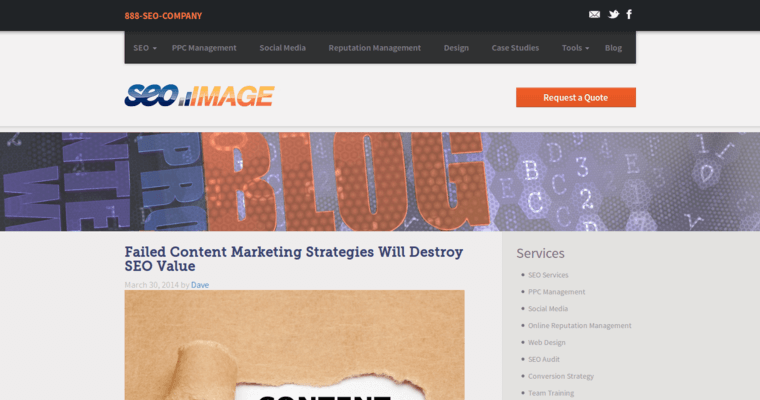 SEO Image has done just that by serving clients in a variety of industry with the best digital marketing services. 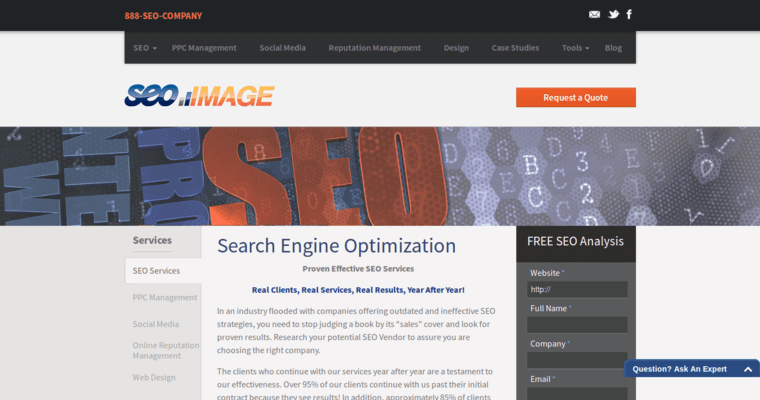 Although the firm specializes in search engine optimization, the firm supports their work with world-class reputation management services. In many cases, both of these areas complement each other. In today's interconnected world, news of customer experience travels at the speed of light. Also, consumers pay attention to third-party opinions of a company and brand rather than branded marketing messages. In other words, reputation matters now more than ever before. 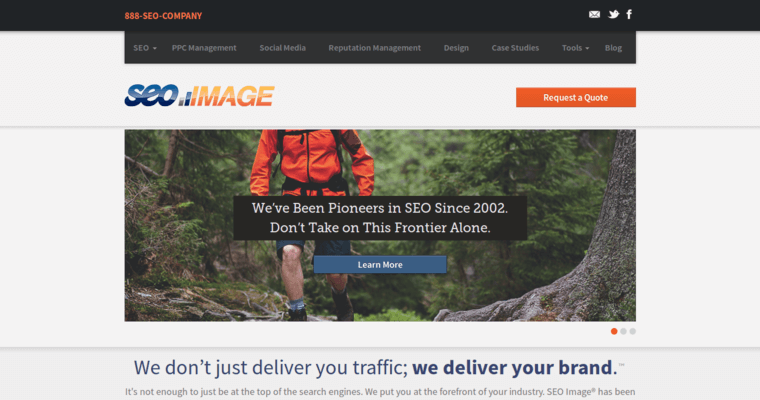 Regardless of whether you need to generate attention for your brand or need to mitigate negative publicity, SEO Image can help. The firm has specialized communications teams who maintain relationships with industry and media channels. therefore, they can shape public perception of a brand.